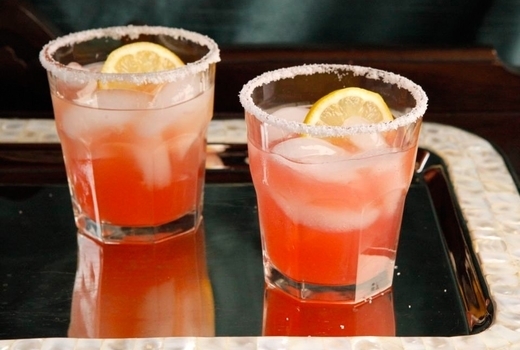 Imbibe to your heart's content on the unofficial cocktail of the summer: margaritas! 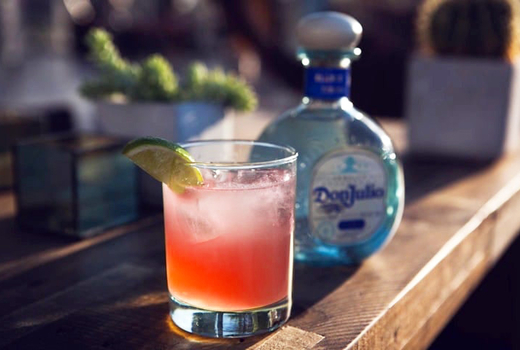 Savor the flavor of this essential beverage and all of its innovative variations at The 2019 Margarita Rumble starting at 12:45pm at the stunning Dobbin St. loft on Saturday April 27, 2019. 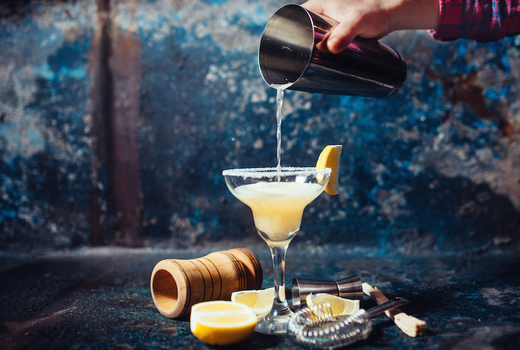 Grab your $39 pulse (a $50 Value) for a GA Ticket to enjoy 2 Hours of Unlimited Specialty Margaritas created by over 17 of the city's best cocktail slingers at this tequila extravaganza. Creative concoctions like The Woodstock's "Light My Fire" (Volcan Tequila Blanco, homemade blueberry habanero, lemon) and The VYNL's AeroMexico (Lunazul Tequila, Aperol, Averna, pineapple, lemon), among 15 others, will battle it out for your affections, with the winner being crowned "Best-In-Town Margarita." 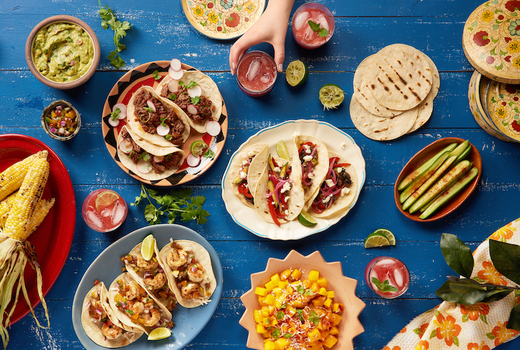 Let the libations flow as you dance to a live DJ set from artist Tom Macari, making sure to fill up on chips and salsa or indulge in some food from Oaxaca Taqueria. 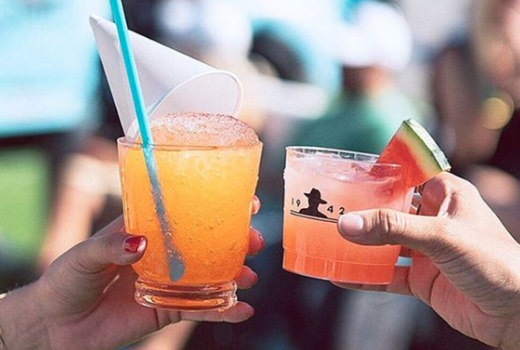 Fiesta like there's no mañana as The 2019 Margarita Rumble returns for another year of tequila, eats, and an energy that only sips of the agave-based spirit could ignite. 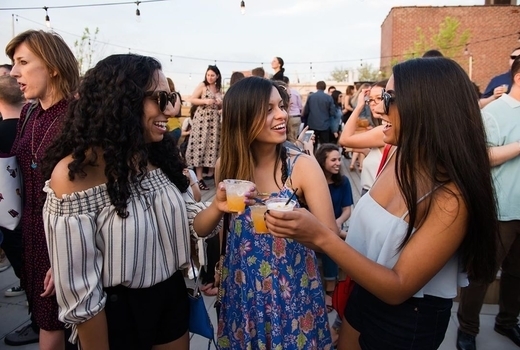 Another stellar immersive experience hosted by the The New York Times-applauded team at Craft Hospitality (Craft Distillers Festival, Whiskey Walk, and more), this festive bacchanal unites the best of New York City's margarita magicians with thirsty revelers. Join your fellow tipplers for 2 hours of live entertainment, food (for purchase), vibes and of course...margaritas. 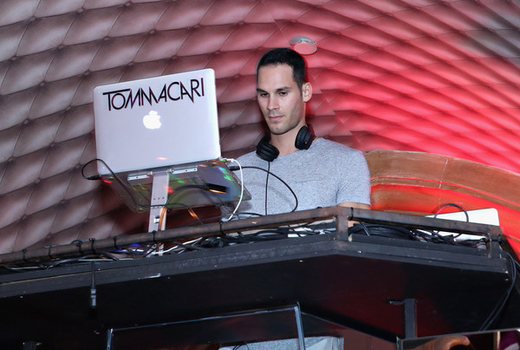 DJ Tom Macari will be on the ones and twos while you sway, drink in hand, chowing down on fare and overflowing platters of chips and salsa, plus some much needed Vita Coco coconut water when you need to hydrate. 17 curated cocktail spots like Dos Caminos, Cantina Royal, La Contenta NYC, Mojave NYC, and Veracruz, to name a few, are sending their masterful mixologists to battle it out, shakers and salt rims as their weapons of choice, giving guests the opportunity to vote for their favorite. 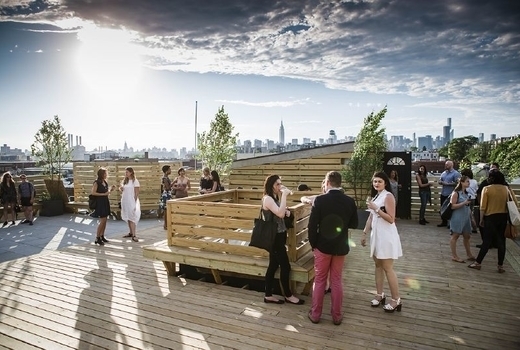 The Dobbin St. venue boasts 4 spaces to fit every mood, intimate or social, so get some air on the rooftop terrace, admire the tiles imported from Morocco and Mexico in the main room, appreciate the courtyard's vertical garden, or lounge on oversized couches in the mezzanine. The full list of competitors can be viewed here. Admission to The 2019 Margarita Rumble on Saturday April 27, 2019. 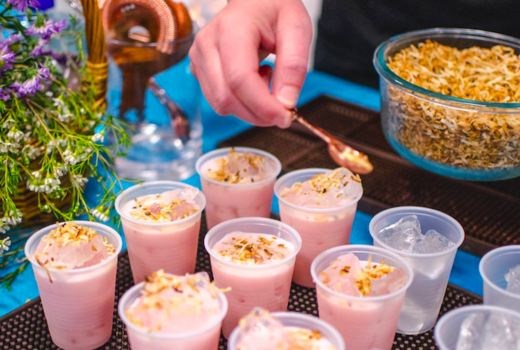 2 Hours of Unlimited Tastings of 17 Margaritas by NYC's top bars and restaurants. Professional Photographer to capture the fun. Gourmet Mexican Foods & Desserts (for purchase). Portion of Proceeds to Benefit Free Arts NYC, which empowers underserved youth through art and mentoring programs. Session 1, 12:45pm - 2:45pm; Session 2, 3:45pm - 5:45pm; Session 3, 6:45pm - 8:45pm. Only valid for event on Saturday April 27, 2019.